Pastor Rick Reyes and his wife Becky were married January 2, 1982. They are the proud parents of three young men; Ricky Jr., Robby and Reggie. Pastor Reyes took his first pastorate in the month of October 1990 and has served in full time ministry since then. His ministry experience includes being Associate Pastor, Lead Pastor, Bible School teacher and Director of Bethel Bible Institute. In addition to that, he has served in various capacities at the sectional and district level within the Assemblies of God. Currently Pastor Reyes is our Lead Pastor. 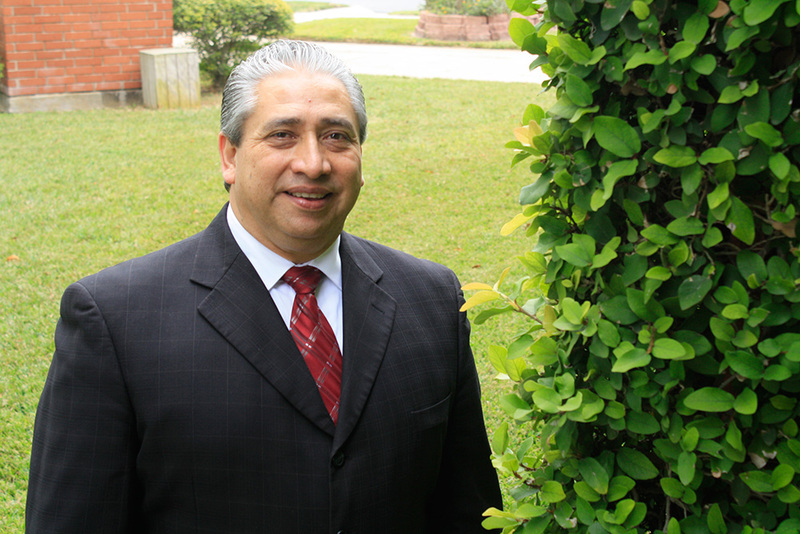 He first came to Templo Bethel in 1997 and served as Associate Pastor for 4 ½ years. In early 2002 he was elected as Lead Pastor. 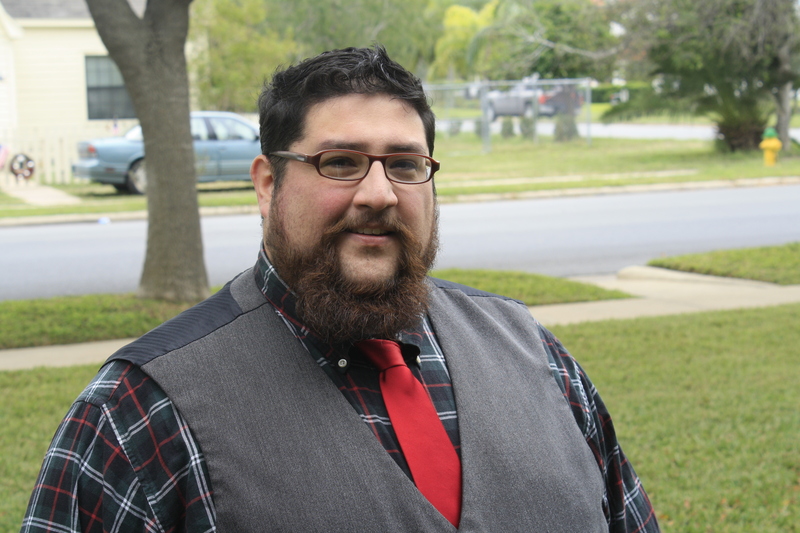 Pastor Reyes also serves on the Texas Gulf Hispanic District Finance Committee, the district’s Missions Awareness Team (MAT) and as General Presbyter representing our district on the Assemblies of God General Presbytery. Pastor Reyes wants to lead this congregation to increase its Circles of Influence in Pharr and the surrounding communities. His vision is to lead people to become connected to God; grow as disciples; serve God and their fellow man. Templo Bethel means “House of God” therefore, Pastor Reyes states that our primary reason for being is to: Evangelize the lost, Worship God, Disciple believers, and Show Compassion. Pastor Ricky and his wife Elizabeth have been married since October 27th, 2012. They have both served as part of the Templo Bethel leadership team for several years. Pastor Ricky and Elizabeth serve as pastors of the Jr. High youth group called “628 Youth Ministries” and have been doing so for the the summer of 2009. This ministry was created as a bridge for pre-teens who aren’t kids any more but don’t quite fit in as teenagers yet. Pastor Ricky is also the overseer of the media department at Templo Bethel. This fairly new ministry deals with the audio and visual area of church services, special events, promotion and presentations. Pastor Ricky and Elizabeth both have a passion for those seeking the truth. The vision they hold dear is to see the city of Pharr won for Christ. They believe their job is never done and seek to bring one more person into the arms of Jesus. Pastor Areli, along with her family, has been part of Templo Bethel since 2009. She graduated from Southwestern Assemblies of God University in December 2015 with a Bachelor’s in Education and an Associate’s in Bible. During her time at SAGU, she led two on-campus prayer ministries and several mission trips to Latin American and Europe. 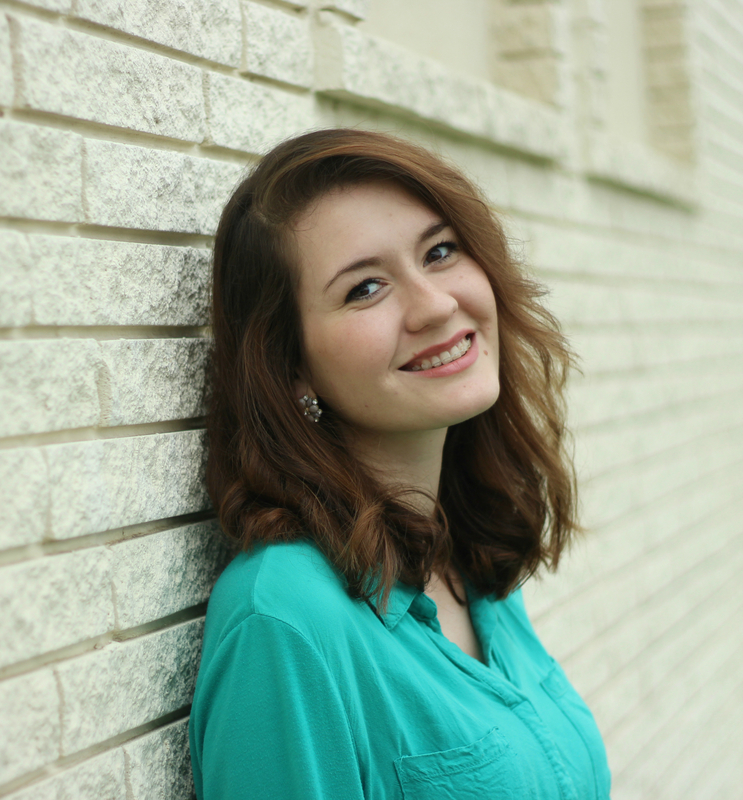 She now serves as the youth pastor of the high school ministry Messiah’s Messengers. Her passion and vision is to inspire and teach the youth to discover the beauty of God and be empowered by the Holy Spirit to reach and serve others.